Call us today, because every day looks better with flowers from JULIA'S FLORIST! We're a local Starke, Florida florist proudly serving the area since 1973. Our shop offers a lovely variety of fresh flowers and creative gift ideas to suit any style or budget. We hope you enjoy your online shopping experience with secure 24-hour ordering right at your fingertips. If preferred, you may call us to place orders direct at 904-964-7711. 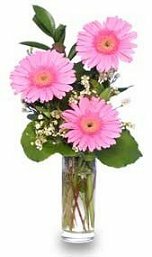 Sympathy and funeral flowers from the heart ~ You can always depend on Julia's Florist to help you. We will design and deliver a funeral arrangement that beautifully conveys your expression of sympathy and serves as a lovely memorial to the deceased. 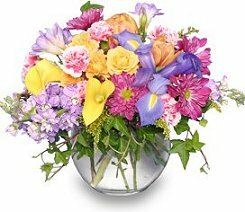 Thank you for visiting our website with flowers delivered fresh from your local STARKE, FL flower shop and convenient online ordering 24 hours a day!